Children’s advanced ski lessons – Our Youths groups are for those kids that don’t need ski school! There are good skiers and then there are great skiers. To become a great skier we need to look beyond the norm and understand how we ski different terrain and snow types. Taking the “school” out of ski school! Marmalade’s Youth groups are aimed specifically at children, kids, teenagers and young adults who have already achieved the foundations of good skiing via the traditional ski school route but are keen to add an extra layer of zest to their skiing ability. Introducing an exhilarating week of skiing which offers the chance to progress to a level beyond that of which normal ski schools can go. On the piste, off the piste, bumps, couloirs and into the snow park. All delivered in a safe and controlled environment. These weeks are not just fun filled skiing weeks – we take development seriously. Building on existing skills, drills, terrain and snow varieties which results in developing ability, understanding and mountain awareness. 4 hours a day (09.15 to 13.15) Monday, Tuesday, Wednesday and Friday. Thursday is a full day with lunch included. Ages 10 and up. 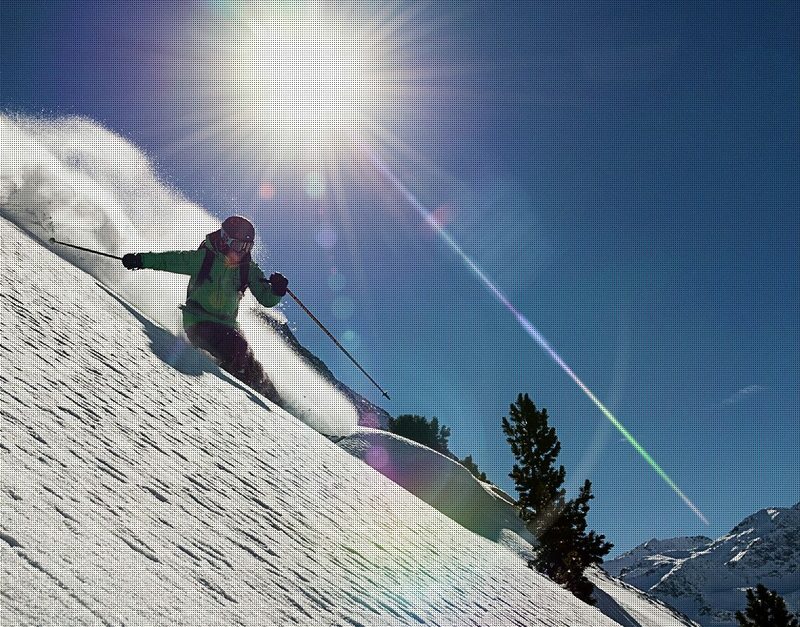 Is able to confidently ski parallel at a good speed on a red run and ski a black run in favourable conditions. Can side-slip on steep runs. Is able to do a controlled “hockey stop” on a steep slope. Has ventured off the side of the piste and into some bumps from time to time. Is able to ski any piste (black runs included) in a variety of conditions with confident parallel turns. Has the ability to side slip on steep runs, controlling speed and direction. Can perform a controlled “hockey stop” on a steep slope within a limited distance and coordinated manner. Is starting to spend more time in the bumps and off the side of the piste. Is starting to be able to adapt technique to different terrain and snow conditions. Must be able to ski any piste in any conditions and have spent a good amount of time off piste and in bumps. Is able to adapt technique to a variety of terrain and snow conditions. Confident and controlled when at speed. Is looking to start skiing the real challenges that the mountain can offer. Couloirs, bigger bumps, “real” off-piste. 09:15 - 13:15 Mon, Tues, Weds and Friday. Thursday is a full day. The small print – please note we need a minimum of 3 to make these groups run. We will endeavor to run Youths during main UK school holiday periods and out of those periods upon demand. Please make sure anyone signed up for these groups is of the required level. Off-piste skiing in the 3 Valleys is simply sublime. Across Meribel, Courchevel, La Tania, Les Menuires, St Martin and Val Thorens.